Looking for the ultimate gift for your favorite teacher this year? Customize a trendy half apron for her to wear! Add your own design to the front. You can include her name, school name, and even add new art. Whatever you want! The possibilities are endless. 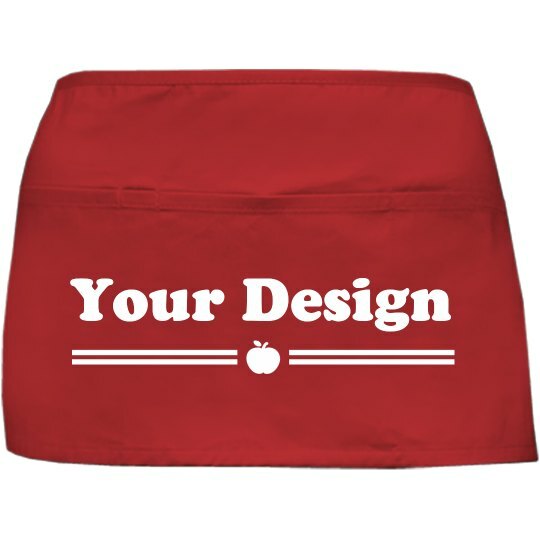 This cute teacher apron will make a great thank you present at the end of the school year.